Repair damaged teeth, severe decay, lost fillings, protect root canal treated teeth, and even replace a tooth. 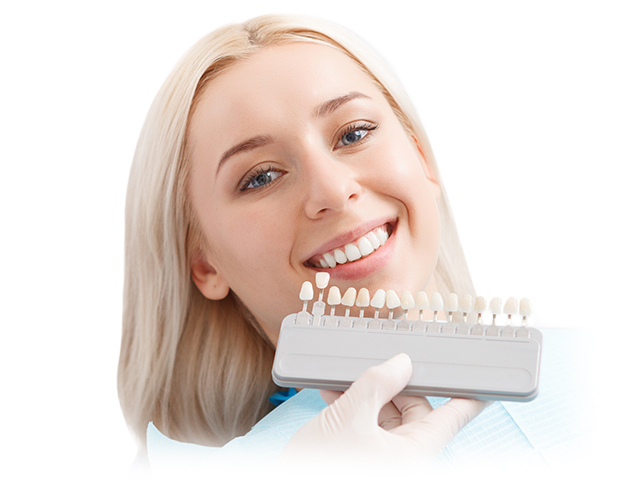 Dental crowns are some of the most versatile dental restoration solutions available. That’s why skilled dentists Like Drs. Paul and Bradley Miller have been utilizing them for decades. 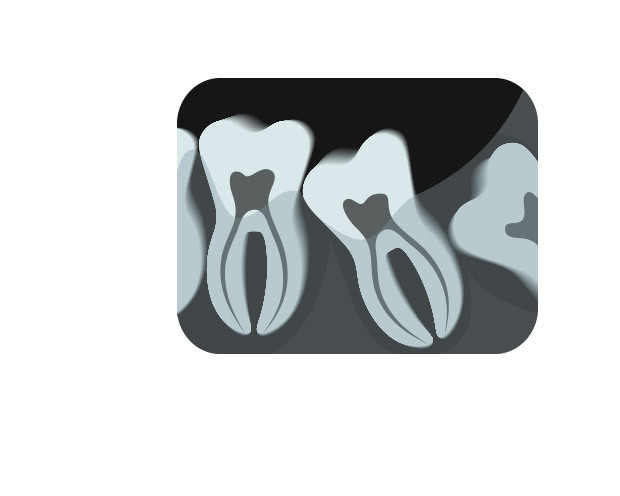 We offer dental crowns that look, feel, and function just like your natural teeth. 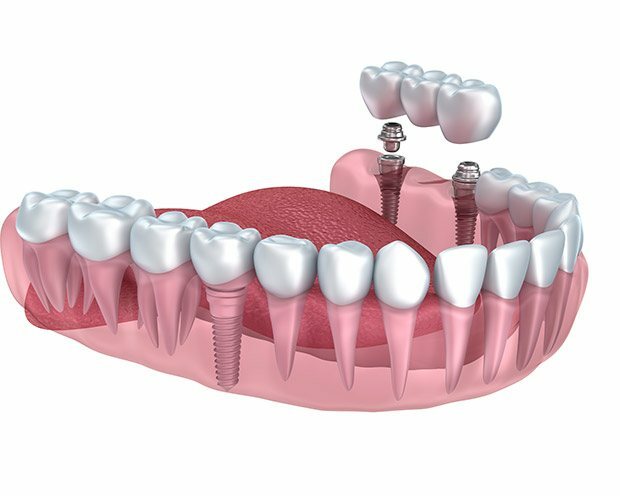 Once the flawless crown or bridge is in place, you may even forget which tooth we’ve repaired. We’ve all seen the bright, white smiles of our favorite celebrities on the covers of magazines, but most of our patients don’t realize they too can have the same beautiful teeth. 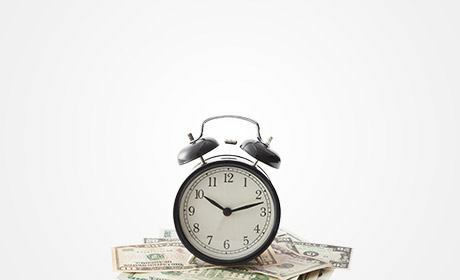 At Miller Dental Arts, we provide patients with a wide range of cosmetic dentistry services that fit any budget or lifestyle. 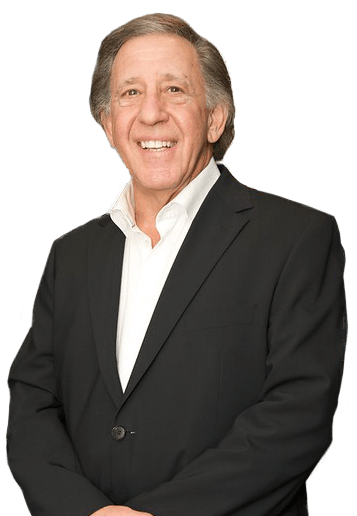 From quick, simple professional teeth whitening solutions to more advanced porcelain veneers, our skilled team can completely transform your flawed teeth to picture-perfect smiles. 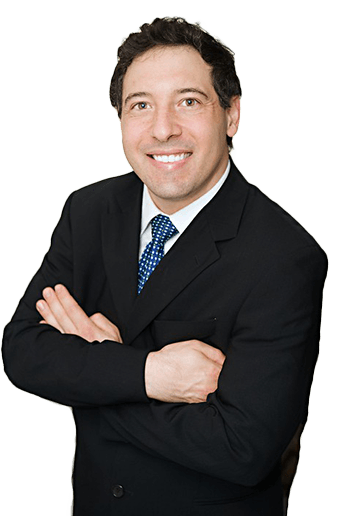 Want to have a beautiful, healthy smile for a lifetime? 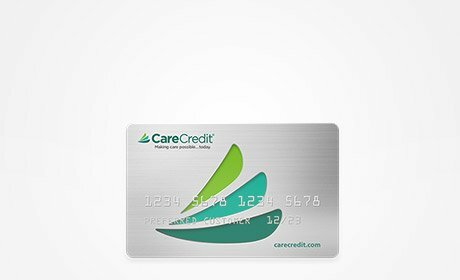 It all starts by keeping your preventive checkup and cleaning appointments two times a year. 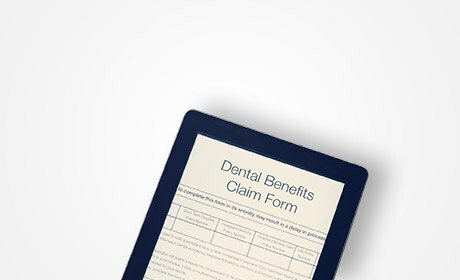 During these checkups, we’ll screen for early indicators or risk factors of common oral health conditions, and partner with you to prevent damage before it ever occurs. When we can’t stop oral health concerns before they start, we’ll provide conservative, long-lasting treatment solutions sure to keep you smiling. Think you’re not young enough to bother with straightening your smile? Worried your busy teen won’t be able to make it to all those orthodontic appointments? Just can’t stomach the idea of spending months with metal brackets and wires? You’re not alone. 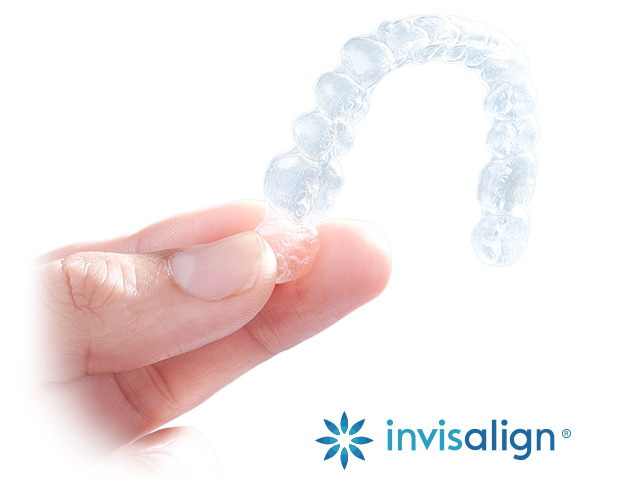 More patients than ever are relying on Invisalign® alignment tray orthodontics to straighten their smiles at any age. This unique system uses clear trays to shift teeth into their ideal position quickly and cosmetically. 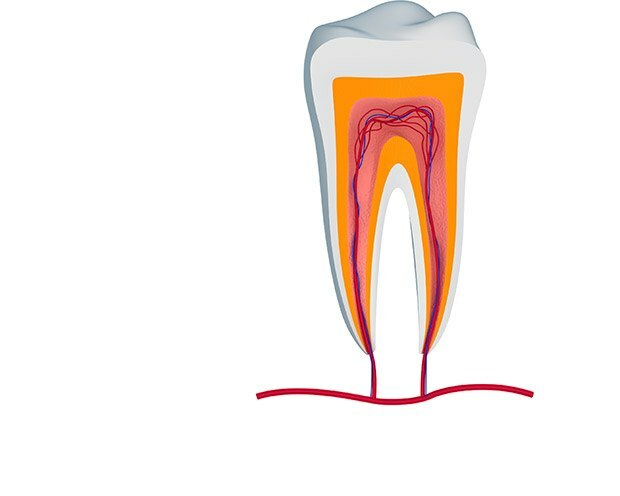 If you’re experiencing toothache or sensitivity to hot and cold foods or beverages, don’t put off calling our team because you’re worried about a root canal. While this therapy has a bad reputation, we’ve got great news for you. 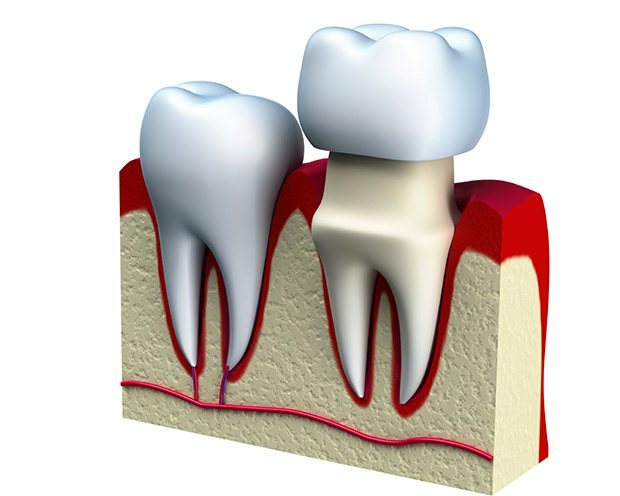 Root canal therapy will actually relieve the discomfort that requires you to receive the treatment, and the procedure itself is safe and painless. 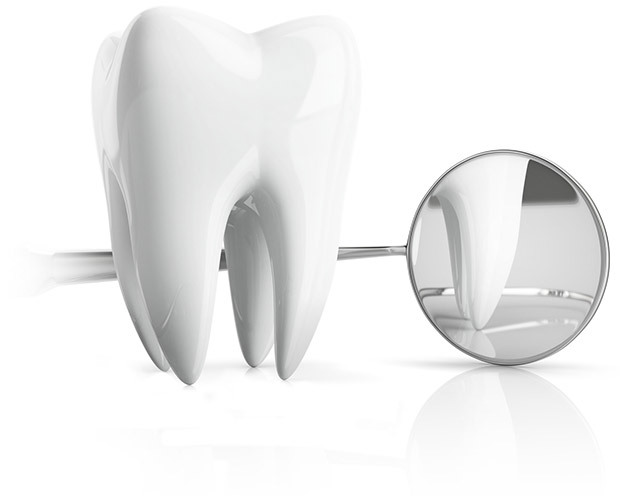 Best of all, root canals allow us to save a tooth that may otherwise be extracted. Thanks to our team’s years of experience and commitment to only using the latest dental technology and techniques, we’re able to handle even the most sensitive oral surgery procedures in-house. If you have a tooth that needs to be extracted, we’ll make sure that both your comfort and your smile are well-taken care of. With Miller Dental Arts, you’ll never have to run around town to get everything you need. 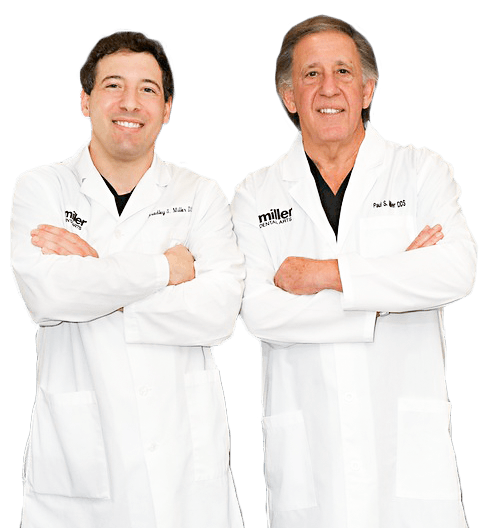 At Miller Dental Arts, caring for our patients’ smiles is truly a family affair. 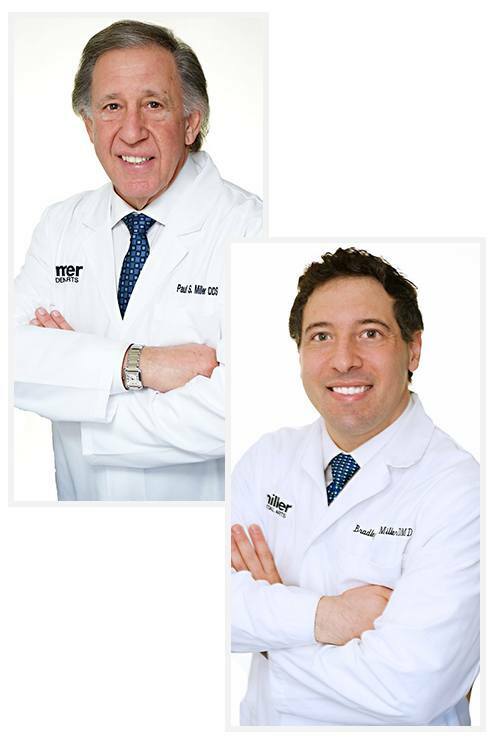 Dr. Paul Miller and his son Dr. Bradley Miller are both dedicated dentistry professionals with years of experience and advanced education. We take pride in offering a wide range of treatment options, and our team works hard to treat others how we like to be treated. 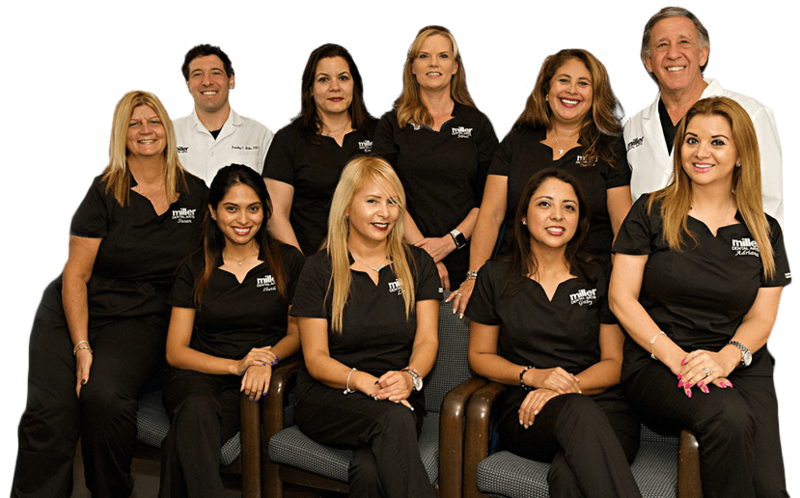 We see families of all ages, and our knowledgeable dentists provide care that lasts in a comfortable, inviting environment.